Rituja Indapure overcame the shame she felt from a long-hidden trauma in a novel way: by revealing it onstage in front of hundreds of strangers. 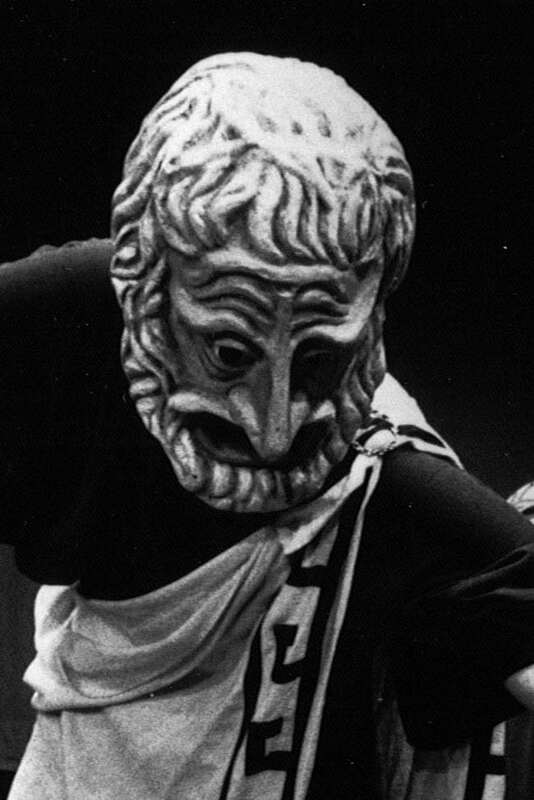 In this look back at past Humanities Washington programs, we look at the productions of Tears of Joy Theater, which brought puppet shows and mask-theater productions to schools around the state. 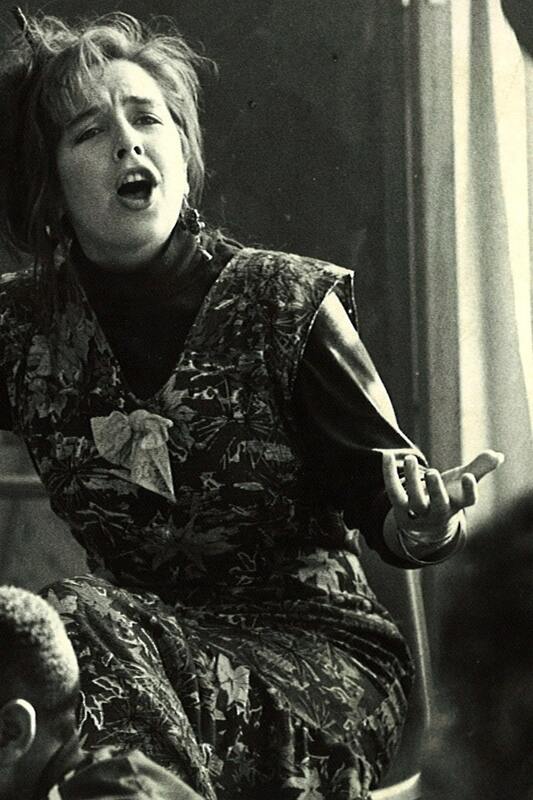 Join us for our next Think & Drink, A History of Protest: Civil Rights Movements in Seattle from the 1960s to 1980s, this Wednesday in Seattle. The Port Townsend Public Library presents discussions and events as part of its month-long community read. Also upcoming: Speakers Bureau and grant-funded events around the state and Seattle’s first Think & Drink of 2014. 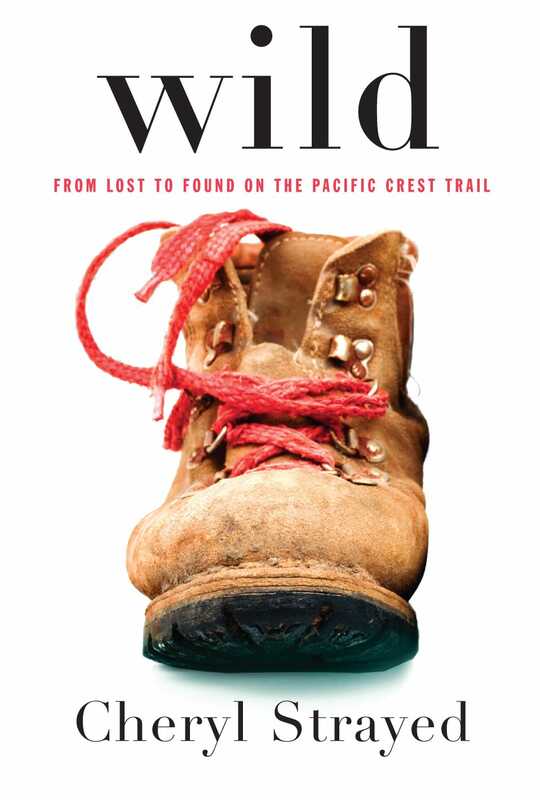 The community read program presents the author of Wild: From Lost to Found on the Pacific Crest Trail. 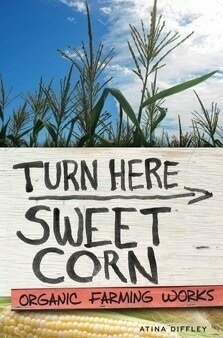 Also upcoming; Speakers Bureau presentations and grant-funded events around the state. 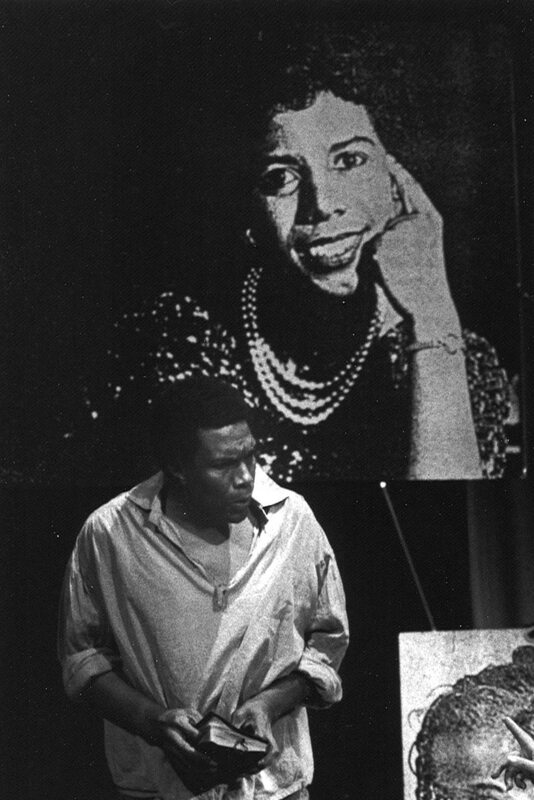 In our look back at Humanities Washington’s past, we look at Intiman’s Living History program, which reached 20,000 people in schools and rural areas in Washington between 1986 and 1990. Author Peter Donahue leads a discussion on the process of creating a work of historical fiction. Plus, other Speakers Bureau presentations around the state explore local history through fiction, folk music or theater. Speakers Bureau’s Lorraine McConaghy talks with Spark about her current project, Territorial Voices: A Civil War Reader’s Theater.